At David Willis Law Group, we have the knowledge and dedication to deliver the strongest possible representation of your case, whether you're the personal injury victim of someone else's recklessness or are facing a criminal charge. We have experience representing both claimants and defendants in the courtroom and can advise you through questioning by law enforcement officials and other attorneys in DUI, DWI, misdemeanor, felony and possession cases. David Willis is a Jacksonville native and life-long resident. He graduated from Wolfson High School and went on to the Univeristy of North Florida, graduating with a degree in Busniess Management. David is a licensed General Contractor who decided to dedicate himself to fighting for the rights of the everyday citizens he saw being abused by the system and unable to cope with the complex legal issues affecting their lives. Jonathan Lucas is a native of Charleston, South Carolina and a graduate of the College of Charleston. Jonathan moved to Jacksonville to attend the Florida Coastal School of Law. 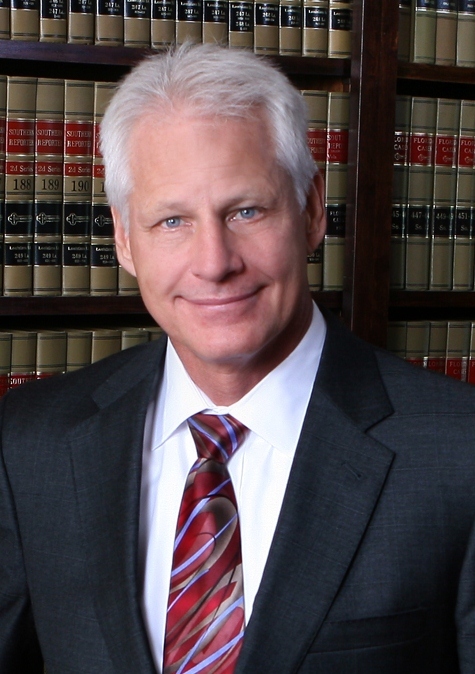 After graduation and upon admittance to the Florida Bar, he joined the David Willis Law Group as an associate attorney. Jonathan's intelligence and tireless work ethic have earned the respect of colleagues, the State's Attorney's Office and clients alike. Your reputation, your livelihood, your freedom may well rest on the outcome of your criminal case. And if you or a family member becomes the victim of negligence or recklessness that caused a serious injury or death, you'll be hard pressed to receive fair compensation without a highly qualified and experienced Jacksonville lawyer. If you don't win your personal injury, motorcycle or auto accident case, you don't pay a dime to David Willis Law Group. We also can help you sort out messy civil law and construction law cases including contract breaches and landlord/tenant issues. Get the sound legal advice and solid representation you need and deserve. Contact the David Willis Law Group at (904) 270-8707 or via our online email form today.